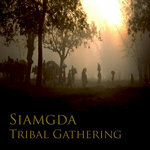 buddhists, hindus, jains and taoists all believe in an endless circle of life and death. 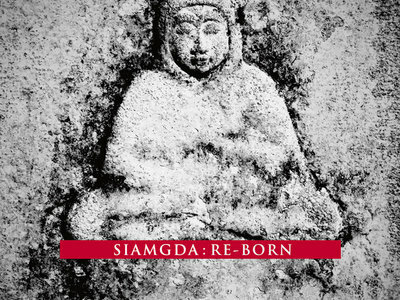 according to their karma (past and present actions), all beings are reborn into a better or worse next life. only an 'awakened one', a buddha, who sees transcendental truth as it is, can break free from this vicious circle of existence and enter nirvana, becoming conscious of and melting into our real essence. 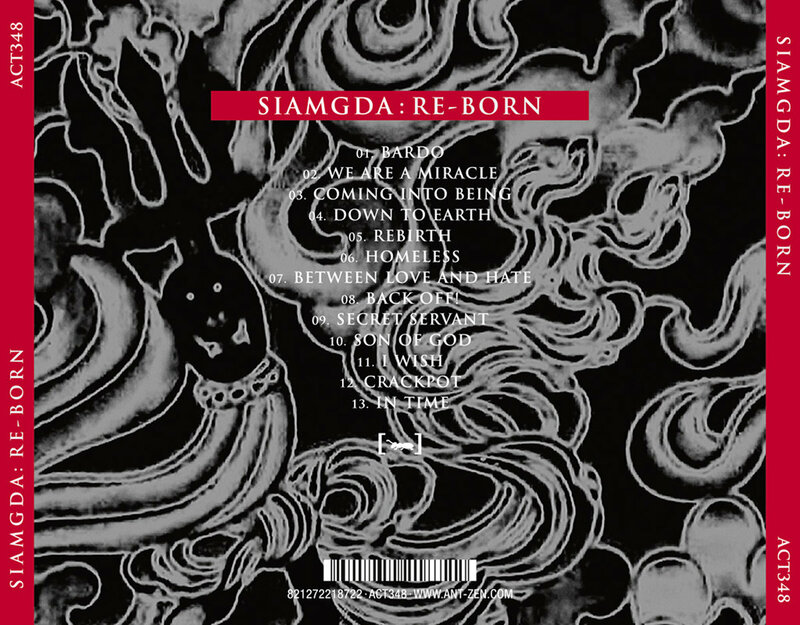 the aspects of this rebirth became the principal topic of siamgda's seventh release. 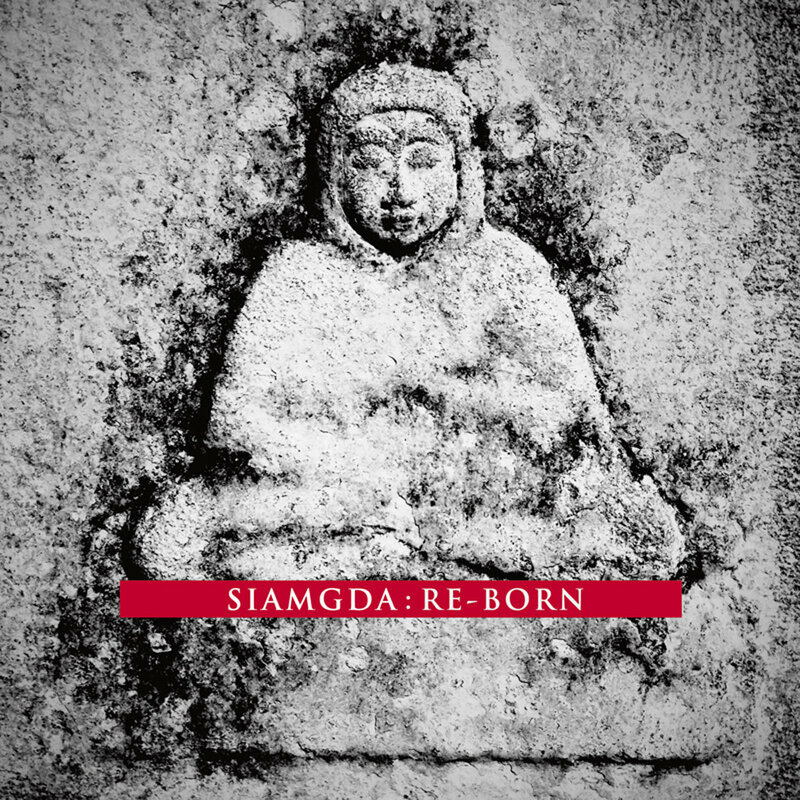 're-born' is probably siamgda's most beat-oriented album so far which will surprise newcomers as well as veterans of marc fischer's work. 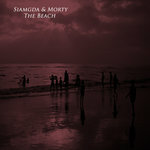 It’s filled with fresh ideas and unexpected side-trips into new musical directions. 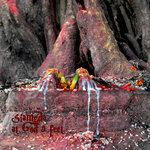 predominant technoid rhythm pulses and percussive loops blended with distinctive ethnic sound textures, electronic sequencer lines and haunting vocals result in gripping tracks of power and beauty. 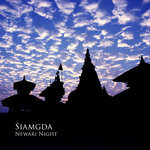 never before in siamgda's sonic evolution have trance and circumspection been so perfectly combined - this is advanced rhythmic industrial noise par excellence for mind and body.